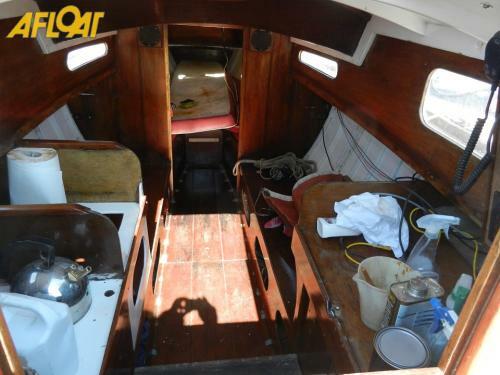 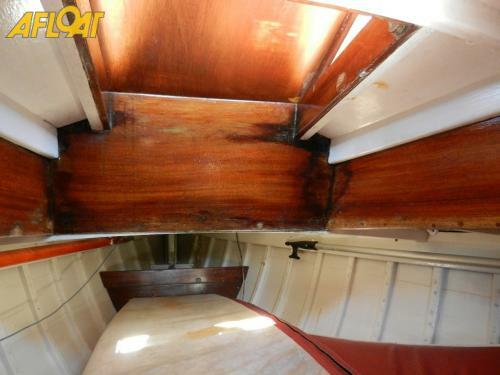 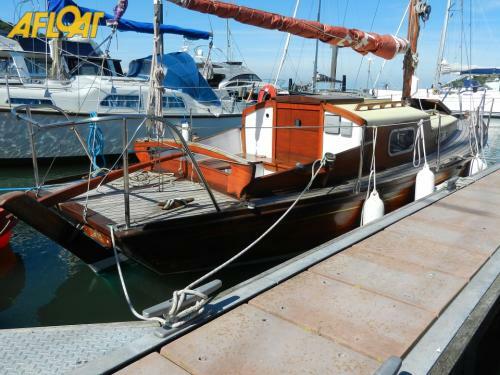 This 1969 carvel built mahogany on oak Folkboat was built by Parham and Sons in Emsworth. 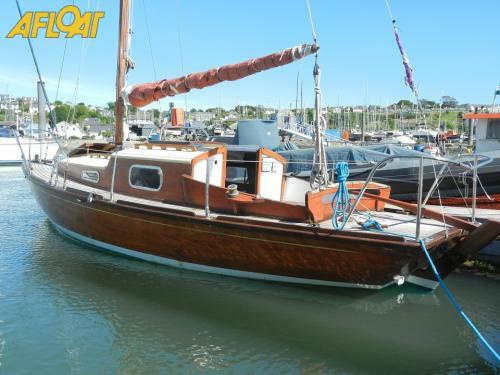 She is ideal for coastal cruising and has the added advantage of a self draining cockpit. 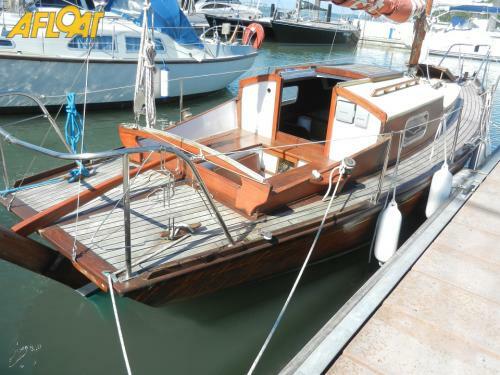 Her inventory includes a Yanmar 9HP diesel engine, main sail, jib, spinnaker, four berths, 2015 teak decks, 2014 colour chartplotter, 2014 log, depth and wind. 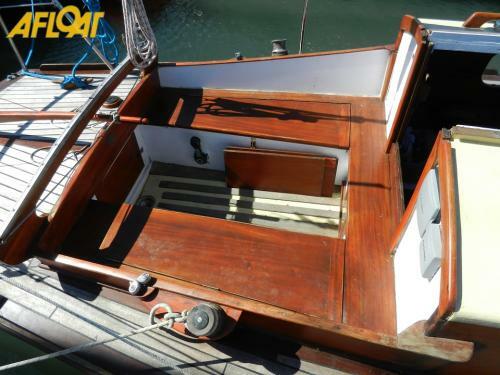 She looks really well and viewing is recommended.